"Heritage Inn Hotel Jaisalmer invites tourists because of its strategic location, just minutes away from the airport and the railway station. 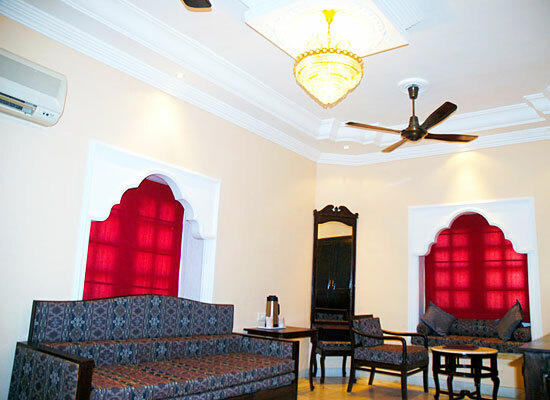 The hotel staff ensures one makes the best of their tours to Jaisalmer with a stay in this hotel. With contemporary amenities made available to each and every guest, along with the scenic beauty of the location, one never feels lacking out on anything after choosing to stay in this heritage style hotel in Jaisalmer. 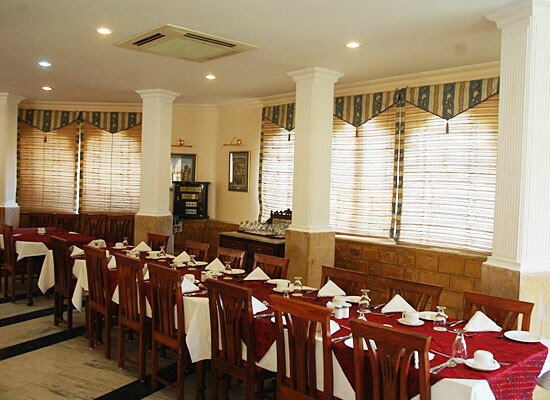 Heritage Inn Jaisalmer was built 25 years ago and over the years the hotel owners have worked hard and fast to ensure one feels every ounce of comfort while staying here. The heritage style hotel of Rajasthan has been constructed with traditional beautiful features of Jaisalmer visible in the décor and the architecture. The hotel has hosted Hollywood, World Leaders, Royalty and Bollywood and has never left anyone disappointed so far. The 59 rooms at Heritage Inn are divided into 9 air-conditioned Deluxe Rooms, 44 air-conditioned Cottages, 3 Maharaja Suites and 3 Maharani Suites. 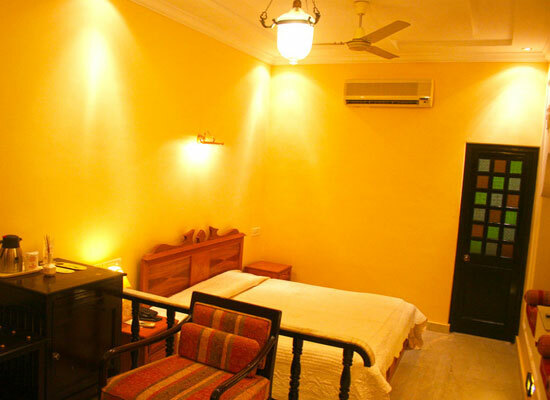 All the rooms are facilitated with business and leisure amenities. The guests who stay in any of these rooms enjoy their stay amidst royal décor that is present in the rooms. 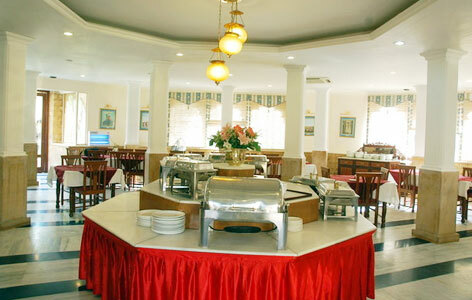 Bageecha: The multi-cuisine restaurant provides a menu that covers Chinese, Continental, and Indian fares. Mirage: A wide range of local and international alcoholic beverages are made available here with live music in the background. Often tourists give Jaisalmer the distinction of Crown Jewel of Thar Desert in Rajasthan. The glorious landscapes around the city attract each and everyone because of the glorious sceneries, delicious cuisines, vibrant lifestyle, intriguing attires and enjoyable weather. The city was founded by the legendary Rajput King, Maharawal Jaisal Singh in the year 1156 AD. Often, the city is often called as "Golden City of India" because of its famous yellow sand and yellow sandstone structures that are found in every corner of the city.